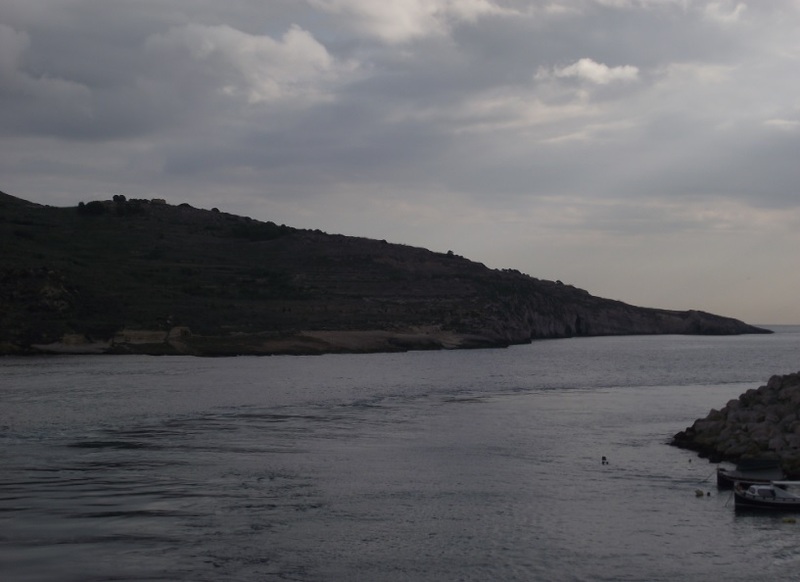 Malta is extremely susceptible to climate change and its effects. Apart from the global warming that is occurring worldwide, we also face other impacts such as extreme weather events, variable precipitation patterns, ocean acidification and sea-level rise. These will not only negatively affect the natural environment but also human health and the economy. With regards to global warming, increases in global surface temperatures have been observed with significant effects on human society. 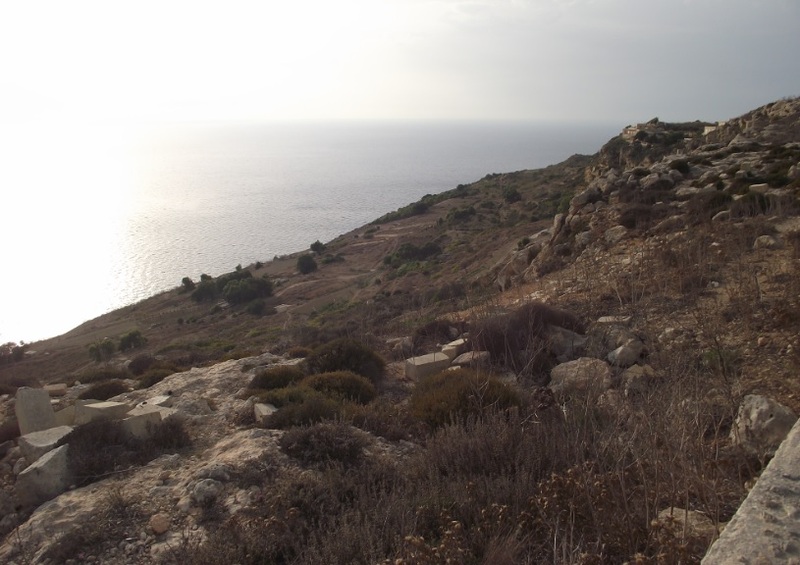 In a Maltese context, changes in temperature have been observed over the last few decades. Between 1981 and 2010, average temperatures have risen by 0.8ºC. An increase has been observed in temperatures over 32ºC and this can lead to increased heat stress. Events such as the 2003 heat waves, which caused some 30,000 deaths across Europe, are expected to become a more common phenomena. It is also predicted that future temperatures will constantly increase and a downward trend in precipitation is expected. It is estimated that temperatures will increase by 1ºC by 2030, by 2ºC by 2050 and by some 3ºC by 2070. This will lead to extensive periods of drought, and in a water stressed country like Malta the effects will be even more severe. This increase in temperature will not only affect human health, but also the economy. The agricultural sector will face significant decline in production and will require more resources such as water, fertilizers and pesticides in order to be able to grow crops. In addition, this will affect both crop quantity and crop quality. Therefore farmers and consumers will bear the negative effects of climate change. Due to increasing temperatures, more energy will be required for cooling in summer, such as air conditioners. These will not only lead to further increases in greenhouse gas emissions due to increased use of electricity, but also to increased costs for households. In addition precipitation trends are expected to decline by 5% by the year 2030, by some 12% by the 2050s and by about 18% by 2070. This means additional pressure on the agricultural industry and farmers are expected to suffer great economic losses. Flash floods are expected to increase. 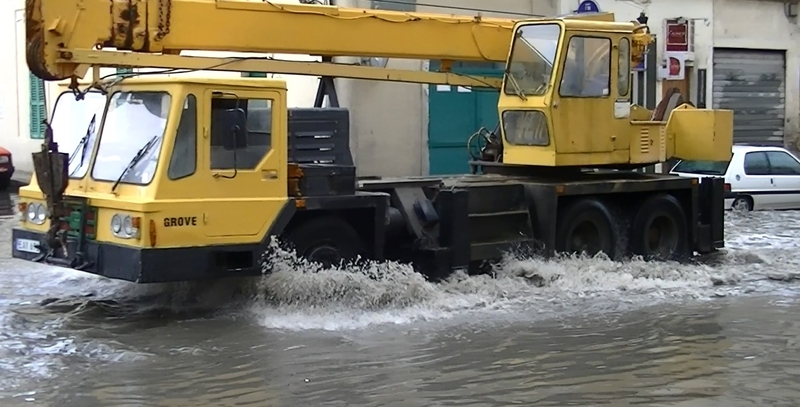 This will lead to increased flooding which in turn will affect transport and the infrastructure of the Maltese Islands. Hygiene is another issue. Flooding causes the sewers to overflow, which eventually ends up being washed along our roads and into the sea. This can also lead to diseases. Changes in ocean pH are also a phenomenon caused by anthropogenic action and an additional effect of climate change. There has been an increase of 26% in acidity of our seas which impacts fish and the marine ecology. This in turn will affect fisherman, who will experience a decline in fish catch and lead to negative impacts on the economy and human health. Finally we also have the issue of sea level rise. The IPCC states that sea level has risen by 0.19m from 1901 to 2010. It is estimated that over this century we will encounter sea-level rise of between 0.18 and 0.69m. 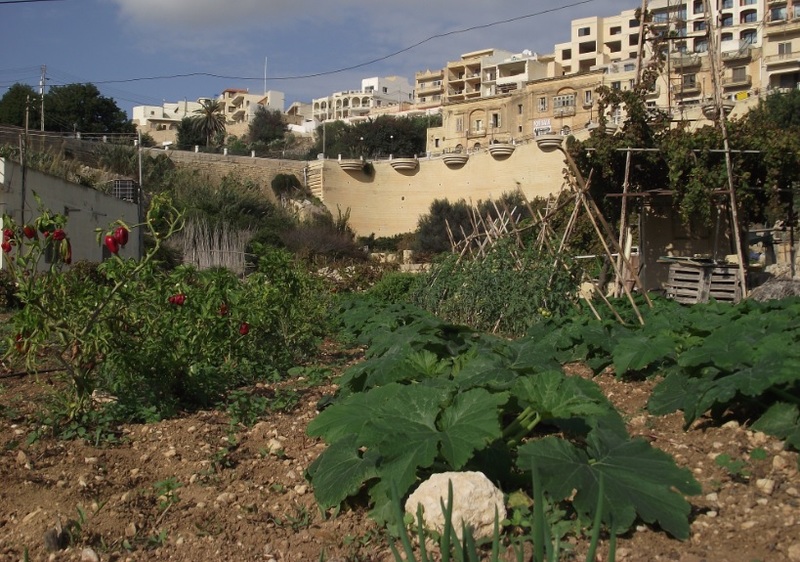 In the case of Malta, this is of major concern due to the fact that a substantial quantity of land will be permanently submerged under water. This means that we will lose a significant amount of land area on an island which has an area of only 316km². 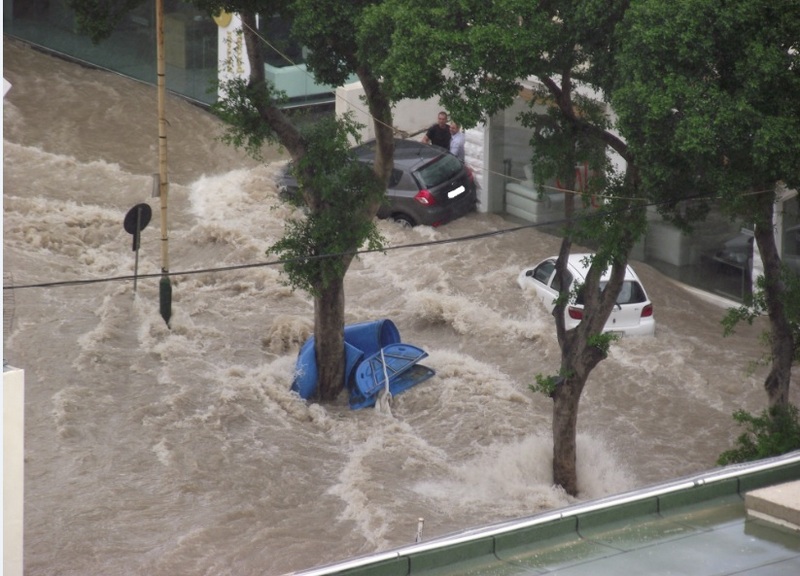 The east coast will be particularly hit, especially low lying areas such as Sliema, Gżira and Msida, among others. As it happens, our major infrastructure and road networks, as well as some of the most vital economic and industrial areas are situated close to the shore. Therefore sea-level rise will particularly impact our economy. In order to protect our environment, safeguard our economy and protect our people from the severe impacts of climate change we must act now. We must drastically reduce our greenhouse gas emissions, invest in renewable energy resources and improve the efficiency of energy use and our transport system. Between 1990 and 2007 we have increased our greenhouse gas emissions by almost 50%. It’s time to start reducing such emissions in order to mitigate the effect of climate change. It is vital that each individual in our society gets involved in this process and that everyone does something to reduce the impact of climate change. Only then can we protect our environment, society and economy, and only when each individual gets involved can we safeguard a better and safe future for future generations.